I hardly think that any members of the fifty seven Rambling Club forming The Scottish Ramblers Federation in 1931 would differ with me when I state that it was members of the The Glasgow Group of the Holiday Fellowship who not only laid the foundation of the organization in 1929 but did most of the spade work which ensures its success . One only has to look at the names Tom S Hall, President ; Alex . Gray and Matt Kincaid , to mention only a few and the many lady members of the group also active on the various committee’s operating from Glasgow . It must have given great satisfaction the HF Group to see the immediate growth into a National body to be known as The Scottish Ramblers’ Federation . The Glasgow Group of the HF was numbered among new clubs then , but what it lacked in history it more than made up for in enthusiasm for the present . Furthermore it joined the very few clubs that included hillwalking and extended outings among their activities and no doubt inspired the beginnings of several small mountaineering groups that have developed into well know clubs since . It should be recalled that The Rucksack Club of Scotland came from the inspired leadership of HF members and HF Ltd became shareholders to assist this Scottish effort . 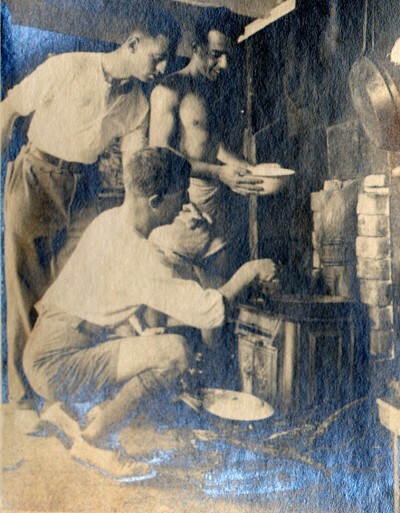 This early experiment in ‘hostelling ‘ became the forerunner of The Scottish Youth Hostel Association(S.Y.H.A) in 1930 and it is not surprising that a few HF Members were at the meeting with Dr Fothergil when it was decided to hand over the assests of the Rucksack Club to the new body . The Committee of the Rucksack Club including HF members found another job on the Committee of the new S.Y.H.A. The first decade of the Federation 1929-39 was the most successful with out of doors organisations and much of this success is noted in the eleven Ramblers Annuals , again with names of the HF members well to the fore . Wattie Nelson not only contributed to the text but supplied many illustrations throughout the various issues . The Glasgow Group assisted in preserving the Ramblers’ rooms during the war and no doubt do their little bit in maintaining then now . Rambling is not so popular now a days and it is good to know that the HF Glasgow Group is one of the the few active clubs still operating .